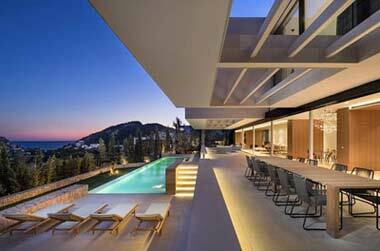 Everyone world-wide is getting the message that Mallorca has so much to offer visitors apart from the fantastic, luxury Mallorca villas or town houses for sale, gorgeous beaches, 300 sunny days per year, classy super yacht marinas, excellent golf courses, stunning scenery, excellent sports training conditions – the list could go on and on! 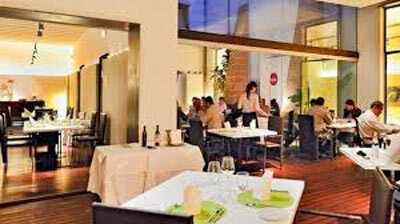 Booking a table at elegant Clivia means dining in a charming location in a Pollensa town house. Famed for their fresh fish - the speciality you simply must try! 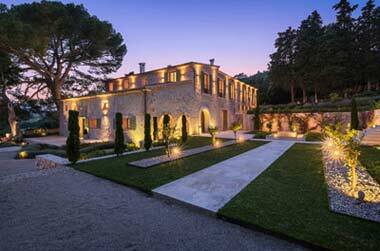 Brilliant location with spectacular views over the beach and bay of Pollensa and easy parking. 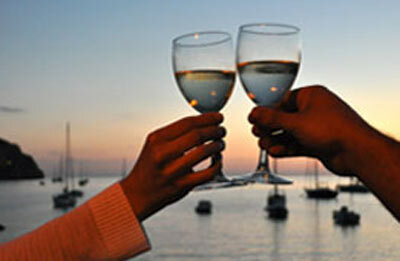 Light international cuisine, excellent wines and service. 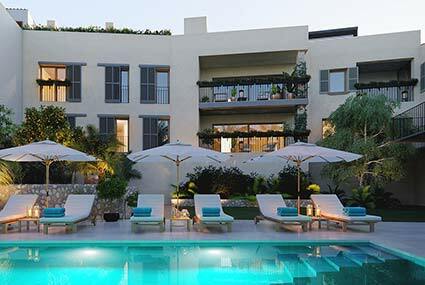 Large and sunny terrace – you simply cannot get any closer to the sea. 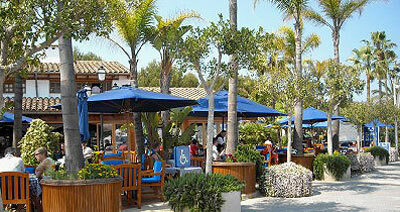 Here you are dining in a tropical paradise setting, overlooking the gleaming boats in the marina. 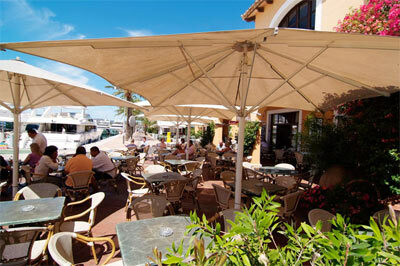 A very international scene, a family run business in the second generation famed for fish dishes and Paella. 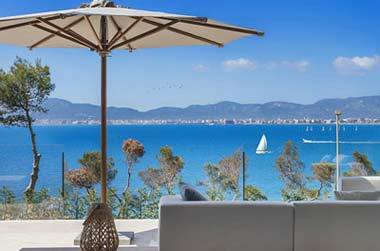 The restaurant to enjoy sunsets in Puerto Andratx and their popular cocktails, chill-out with views of the beautiful horse-shaped bay and sample the fantastic cuisine. Wellies in Puerto Portals is an institution! 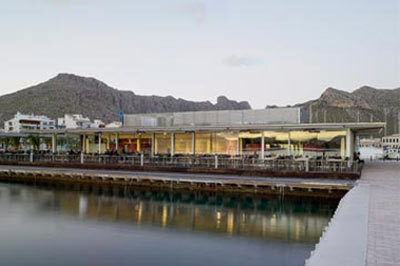 Mention the name Wellies on the island and almost everyone will instantly relate to this superb restaurant in the super yacht marina. Dine or have lunch in the friendly cosmopolitan atmosphere, on either terrace and enjoy the international cuisine while the coming and going in the port will entertain you. 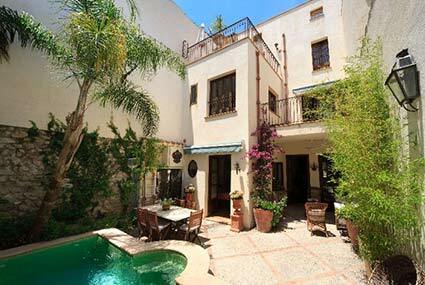 Simply Fosh is situated in the 17th century Hotel Convent de la Missió in the old town of Palma. 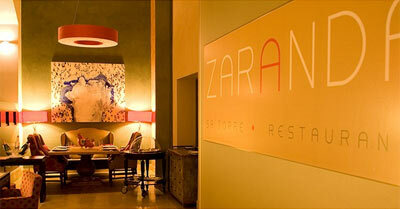 Light and modern Mediterranean cuisine will delight you – the place to dine in Palma. 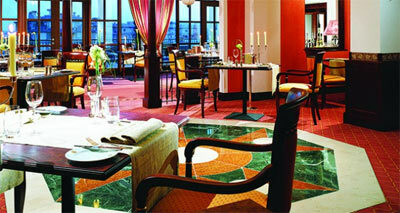 Here you will not know what to enjoy more, the superb innovative cuisine or the sensational views. 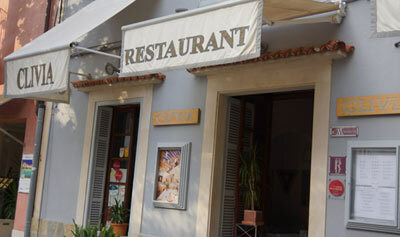 Dining here in this family run restaurant is an experience you will never forget. Here you are surrounded by beautiful flowers and herbs on the terrace with views over the bay of Sóller. Gourmet indulgence and exquisite attention to detail in the presentation are top of the menu! Located on the ground floor of the 5-star Hotel St Regis Mardavall in Costa d’en Blanes, this fabulous restaurant is all about savouring gourmet dishes in luxury surroundings overlooking the sea.